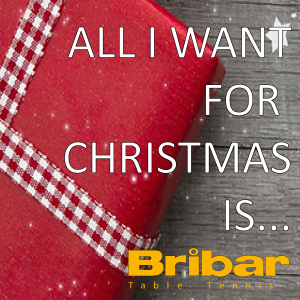 Catch up with the Bribar newsletter powered by TIBHAR! 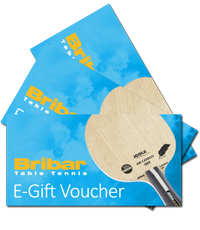 Our regular newsletters have the latest updates on new products, exclusive video content, coaching blogs, player news and of course special offers and sales through-out the year! Our March Issue features Two New Coaching Videos, the New MX-P Rubber, plus amazing value for money Bat Packages! Our February Issue features Two Awesome Videos, 100’s of Clearance Items, our new Trophy and Medal page plus the latest Club Focus article! 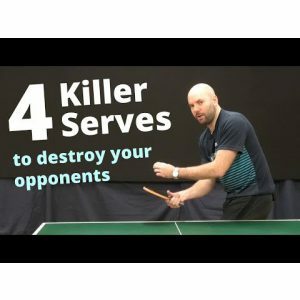 Exclusive Blog from Paul Drinkhall, a Brand New Coaching Video, amazing Table Offers plus much more News and Products…!! 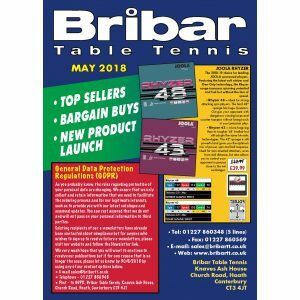 Brand New Catalogue 18-19 Season… plus much more! 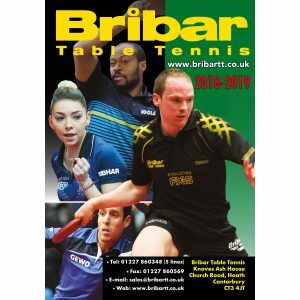 New 18/19 Catalogue is out! 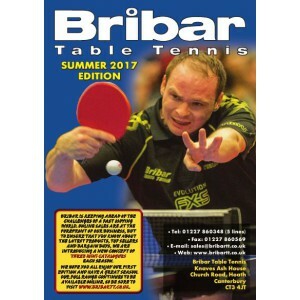 New 18/19 Arrivals, Paul Drinkhall’s Play it Like Paul is back and meet a super Table Tennis Family plus much more..! Play it Like Paul – Practise in the Summer ‘Off Season’. 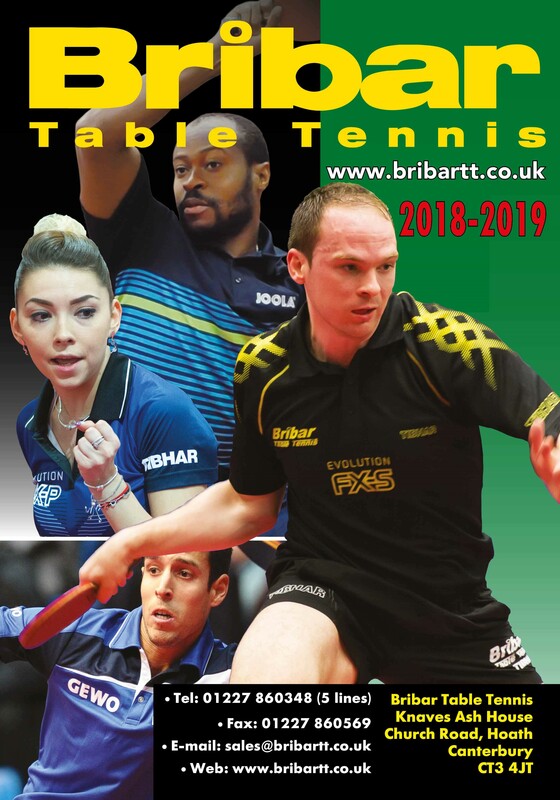 New Bribar Summer Catalogue, Paul Drinkhall’s World Team Championships Blog, plus the very latest Player, Training and Coaching news! 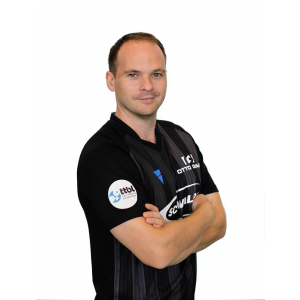 Paul Drinkhall Blog and Sale plus the latest Player, Coach and Training news! 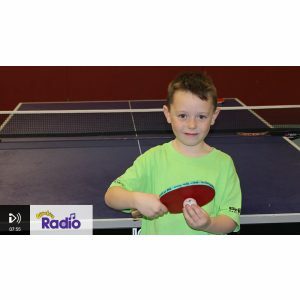 Jamie brings Table Tennis to CBeebies! 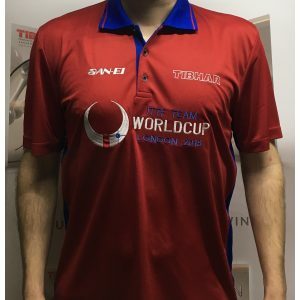 Amazing Team World Cup Offers, New Products and Paul Drinkhall Competition…! 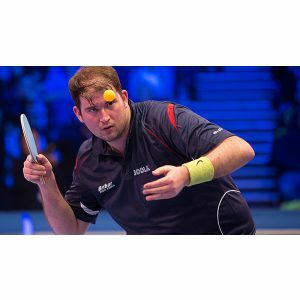 Paul Drinkhall reviews the new Aurus Rubbers and Chris Doran stars at the World Ping Pong Championship! 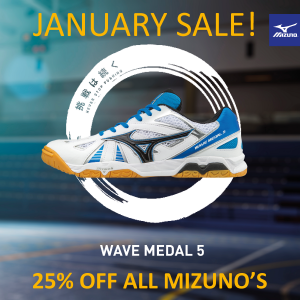 25% OFF ALL Mizuno’s, Ratings Events, Coaching Blog and much more…! 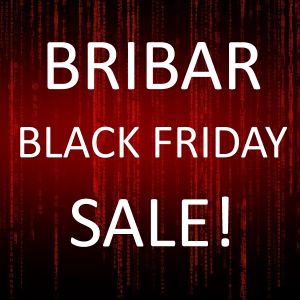 Black Friday SALE, very Special Offers, new Training Opportunities, Competitions and Bribar players amongst the titles again! 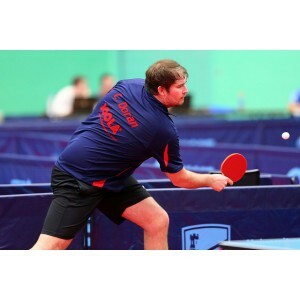 Paul Drinkhall nominated for ITTF point of the year! 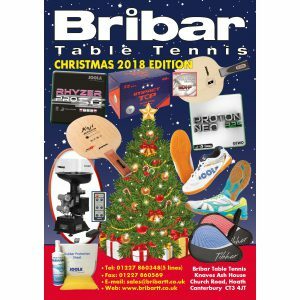 Brand New Chrstmas Catalogue, TIBHAR Shoes, Bribar Players and Clearance Items! 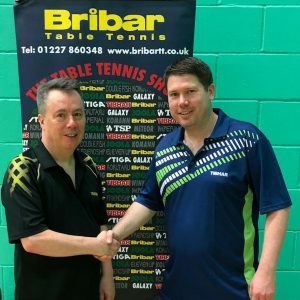 Latest Gear, New Blogs, a Paul Drinkhall Interview with TableTennisDaily & the Official TTE Ball! 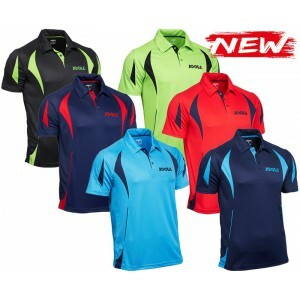 New Gear, New Signings, the Official TTE Ball, Training Opps’s. New Komann blades from Winning Sports. Gear up for the new season! 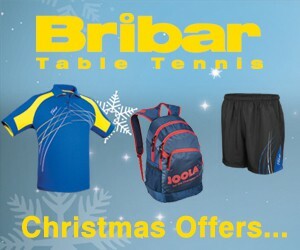 New Clothing Collection from TIBHAR. 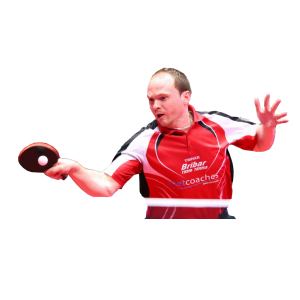 Paul Drinkhall puts the air miles in and hits form! 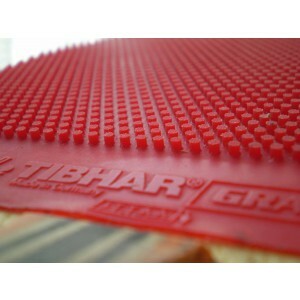 New Rubbers from JOOLA & TIBHAR. Equipment Special with New Arrivals, Previews and Staff Picks! 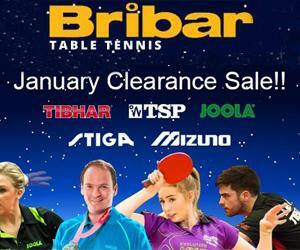 Great finish to the season for #TeamBribar players. Coming Soon – Rubber Previews. 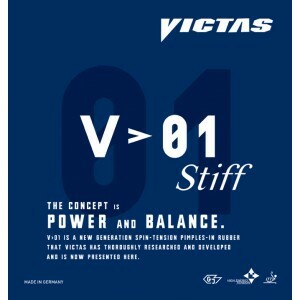 Latest Play it like Paul!, Premium Victas Blades and 30% off all Mizuno’s! Latest Play it like Paul! 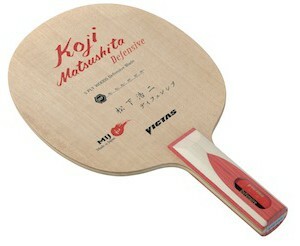 – Counter Topspin. Cadet & Junior Nationals round up. 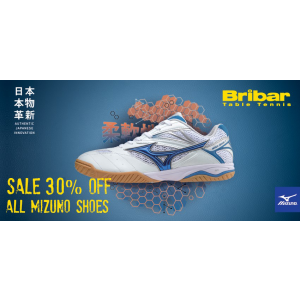 There’s 30% off all Mizuno Shoes. 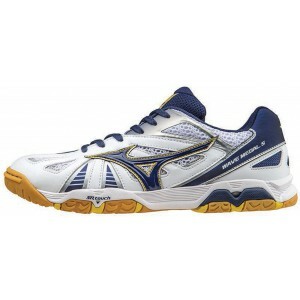 National Championships Highlights Competition and 30% off all Mizuno’s! 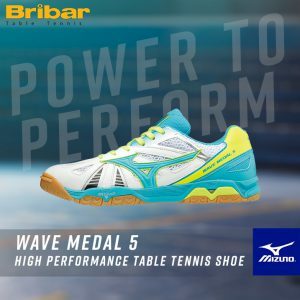 There’s 30% off all Mizuno Shoes in April. 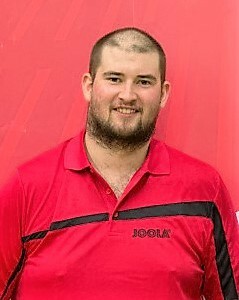 Chris Doran wins Nottingham Grand Prix. 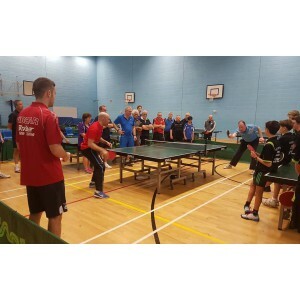 TIBHAR Drinkhall Offers, Grantham College TT Academy and Next-gen Players! 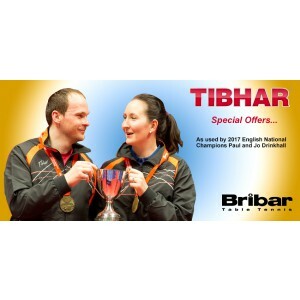 TIBHAR Drinkhall Offers – Paul & Jo’s weapons of choice. 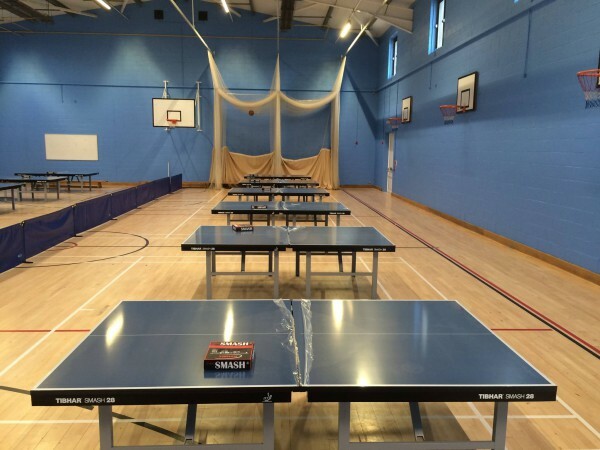 Grantham College TTA – New ‘Performance Centre’. Next-gen players have a great English Nationals. Chinese New Year with Double Happiness! 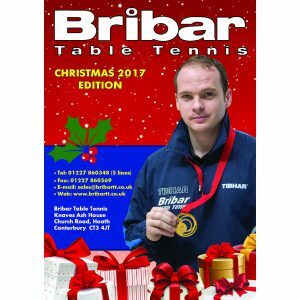 TIBHAR Special Edition – Black Friday, Christmas Ideas & Player News! 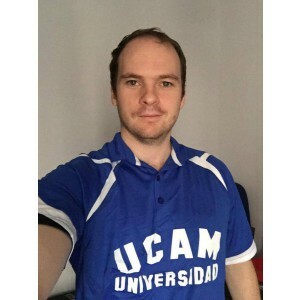 David McBeath – on fire! 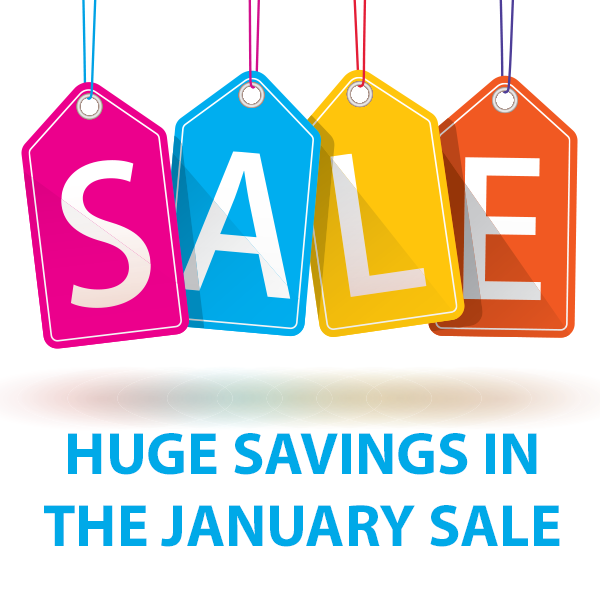 Latest Special Offers, Paul’s Pro Tips & Training Opportunity! 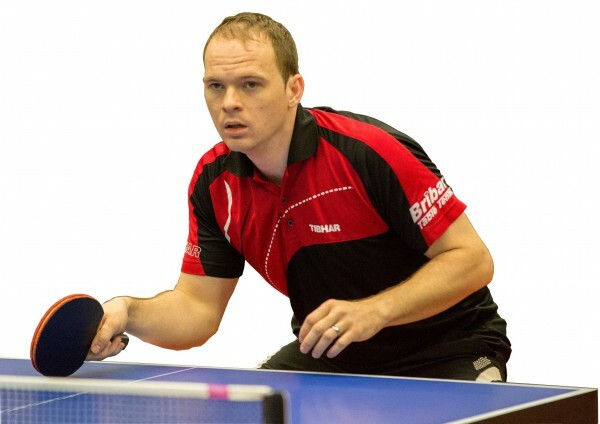 Paul Drinkhall’s latest Pro Tips, Next Gen Players & New Season Kit! Shae Thakker is about to ‘Go for it’ on ITV! 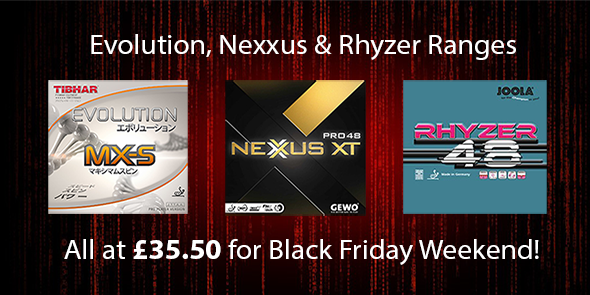 Special Offers – Celebrate our 35 Year Anniversary! 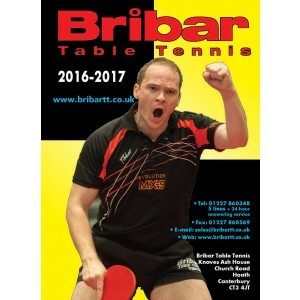 New Catalogue, Trainer Balls, Play it Like Paul and Club Focus Page! 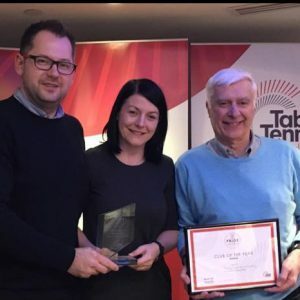 Chris Doran wins again – this time Liverpool GP! New Mizuno’s, Signature Bats, New Balls & Summer Madness Continues! 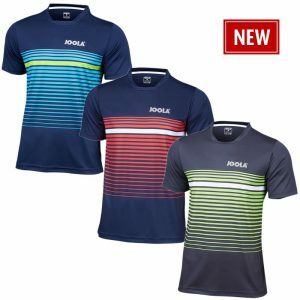 Summer Clearance Madness and Brand New Kit! 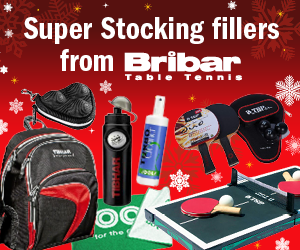 Gear up for the new season with Tibhar! 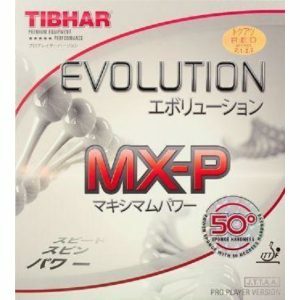 Evolution Jackpot – 6 Rubbers in the Series. 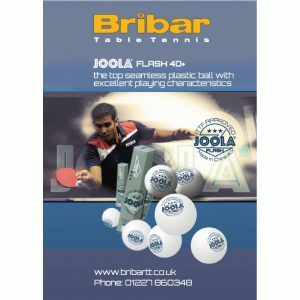 40+ SL 3* Polyball (Seamless) – Buy 144 get 72 Free! Chris Doran Signs, Combo Bat Heaven & Training Camps.